All change for a world leader in Sustainability Performance Management. World leading global sustainability company PE International embarked on a full rebrand to support a major business pivot in 2014. The repositioning from a consultancy-led business to a technology-focused business necessitated a new brand and name. 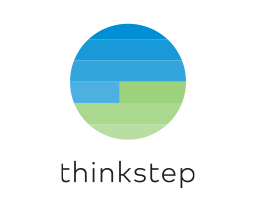 PE International is now known as thinkstep. We worked alongside thinkstep’s German brand agency KW43 to take their offline brand work and evolve it into a fully digital platform. A completely new ‘living’ logo, site design plus front end code was the result. The altered business emphasis meant the new brand needed some serious impact to create large industry waves and generate favourable press. The digital design had to support this feeling and the finished design moved PE International to thinksep in pretty dramatic fashion. KW43’s brand idea of an ever-evolving sustainability knowledge pool fed into the idea of an evolving logo to match. We began by prototyping with movie animations before moving on to developing an HTML engine to dynamically test speed, colour shifts and other variables. 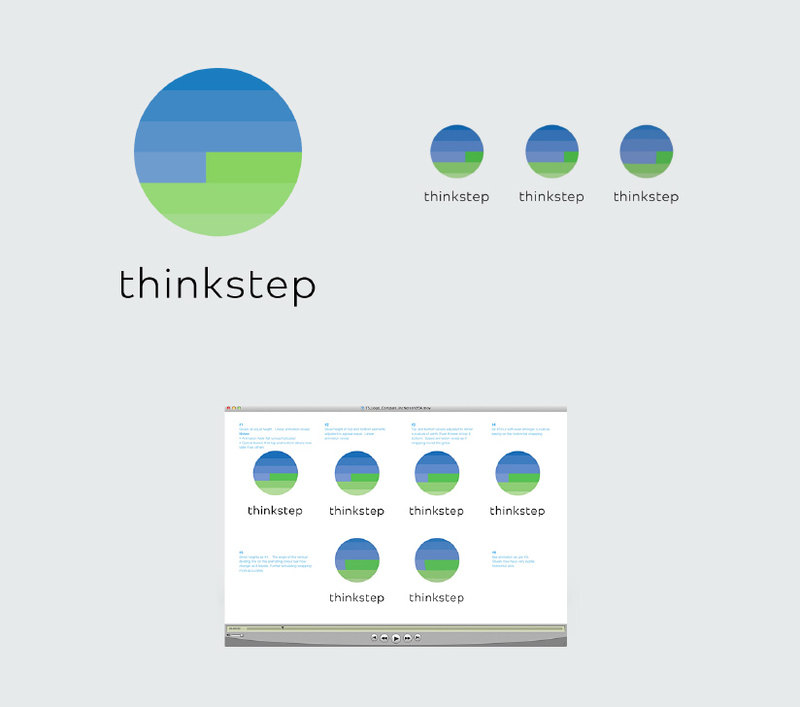 Once a final configuration was agreed upon, the finished animated SVG thinkstep logo was born. It animates in step with the increasing knowledge pool and the site accent colour also shifts based on the colour cycles of the logo. 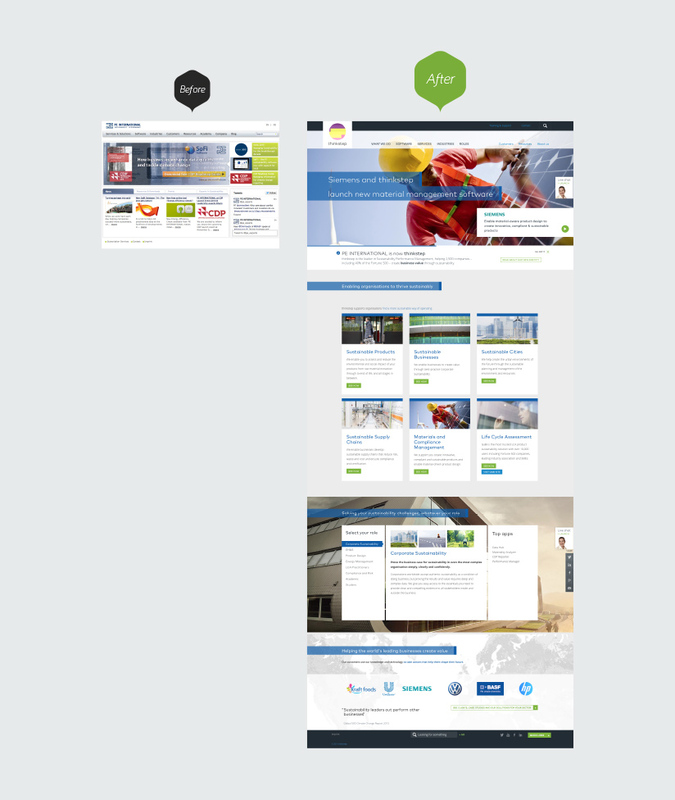 We then helped reorganise the entire site (their old site had bloated to over 24,000 pages), streamlining the structure and IA, focusing on the future, not the past. The aim: to create a distinctive, inspiring look for a business taking a fresh start. The challenge was to do this without being able to show the products – which were still in development. So we needed to enable the design to evolve as products came to market and propositions were defined. 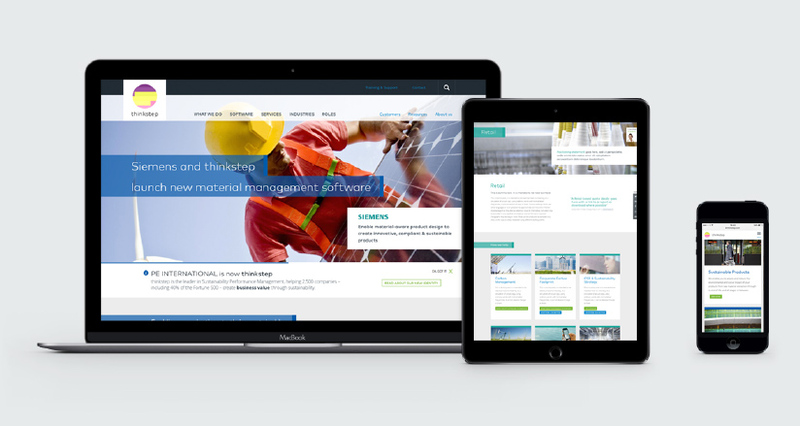 To enable the site to evolve, we took a modular approach to design, allowing pages to be constructed with ‘slices’ of content within the CMS. 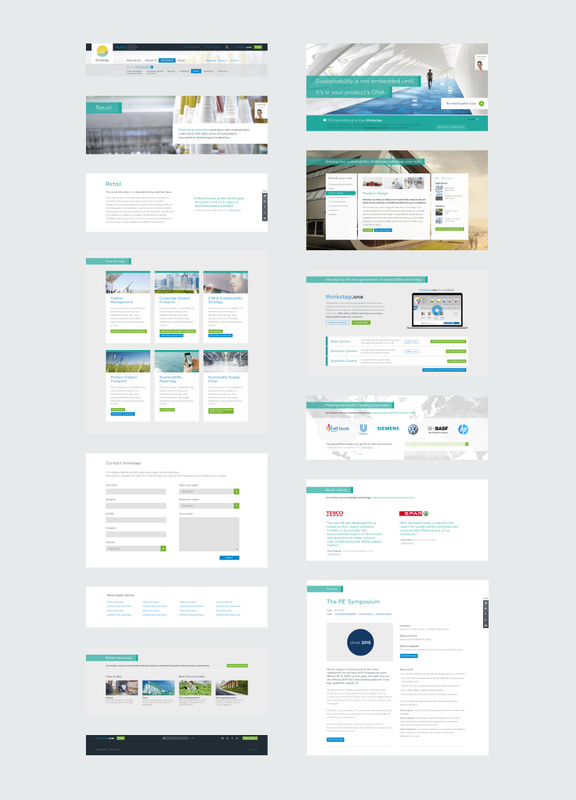 We defined over 20 responsive modules, enabling each page to be structured and presented in a way that best suited its narrative. The modular design system means adding new design elements into the CMS is also a straightforward process. This approach is an effective solution for the client’s situation and provides great flexibility for easy future expansion. "Working with Hello you was a great experience. Their help and guidance through what turned out to be a rather more complicated project that originally planned was invaluable. 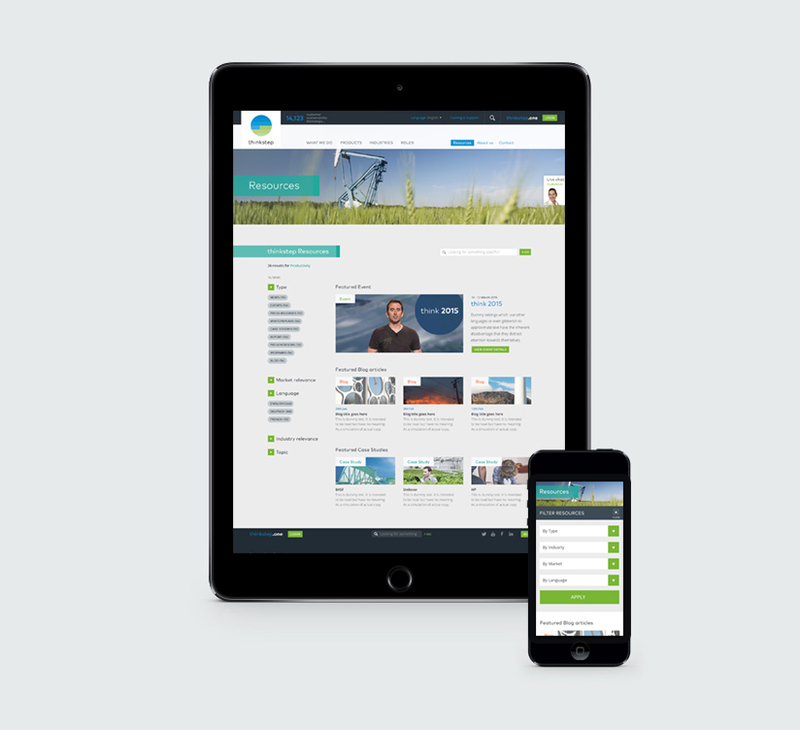 With a wealth of experience and creative resource they helped us to deliver a fantastic new digital brand experience. Great team, great energy and a pleasure to work with. Great results."